Cherry Pie kush is an Indica dominant hybrid of Grand Daddy Purp and Duban Poison. Although it is hard to find the authentic version of this particular medical marijuana strain, it definitely will not be hard to believe that this is the best type of strain. In structural composition, Cherry Pie weed strain has dense buds with orange hair all over and displays a slight tint of purple. Inspiring the name of this medical marijuana strain, the aroma is that of cherry pies. It is most commonly used by patients who are suffering from evident symptoms of PTSD, anxiety, bipolar disorder, migraines, and other stress-oriented syndromes. 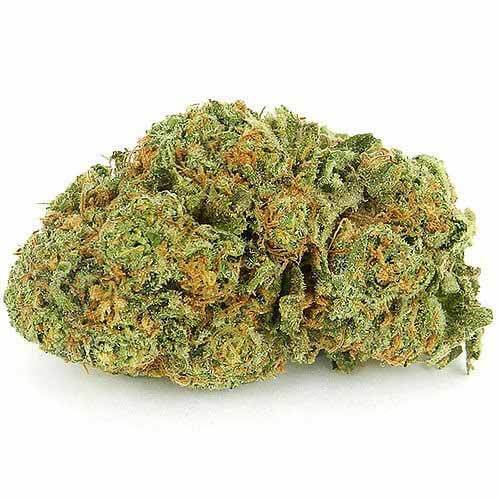 Although Cherry Pie strain may cause dry eyes and mouth upon use by the patient, it definitely helps in elevating the level of euphoria, relaxing body and mind, uplifting moods and focusing the conscience. For patients who are especially looking for something that would ease muscle stiffness and related ailments, this can definitely prove its rescuing ability. 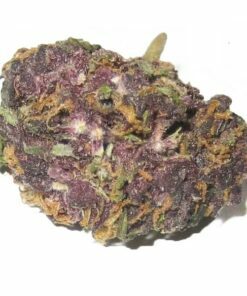 Conclusively, this is the best kind of medically favorable marijuana strain that patients prefer above all others; it diminishes the above-mentioned syndromes in the most relaxing order and even though sedation may cause irritation, its value is still undeniable.